In July, PFC Board Director Russell Davis joined a group of instructors from the U.S. 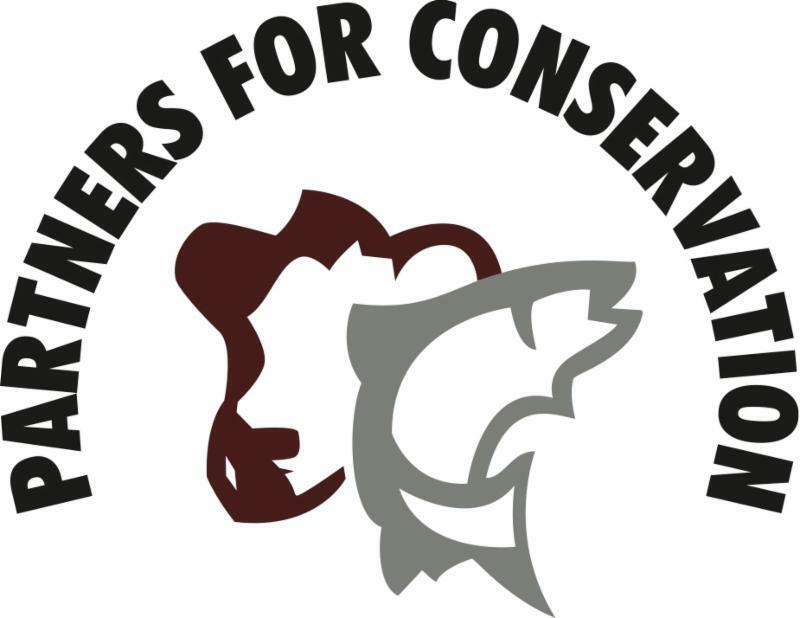 Fish and Wildlife Service and Natural Resources Conservation Service at the National Conservation Training Center near Shepherdstown, West Virginia to deliver a course on restoration policy, planning and partnering. Twenty students from across the U.S., including the territories, gathered to learn about the policy aspects of restoration planning as well as getting exposure to some of the “people parts” of developing the relationships, particularly with private landowners, to put restoration on the ground in our national working landscapes. Russell shared the story of his ranch and landscape where a collaborative partnership came to life and how that process changed the trajectory of the conversations in his community. You can see a short video with some of Russell’s story here. This was the third year for the class and it is anticipated that next year there will be another session. 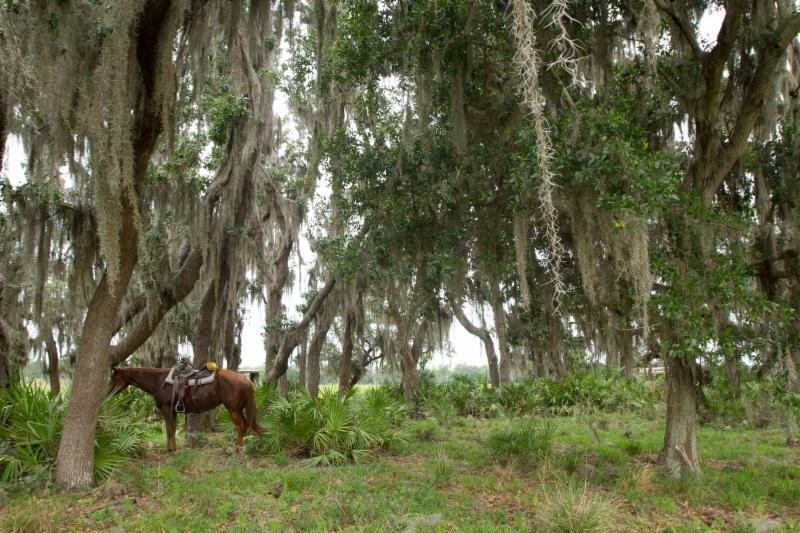 Private Land Partners Day Early Registration Ends July 31st! 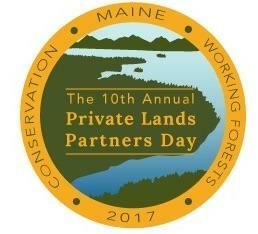 Reduced rate early registration ends on July 31st for the 10th Annual Private Lands Partners Day this year in Bangor, Maine hosted in partnership with Keeping Maine's Forests. This annual gathering is the premier national meeting of landowners and partners engaged in collaborative conservation to sustain working landscapes. Find more information on the conference and register by clicking here. Hello from Montana! Very hot and dry here but we are in a record hay production year for us, which as you might expect is keeping everyone really busy. 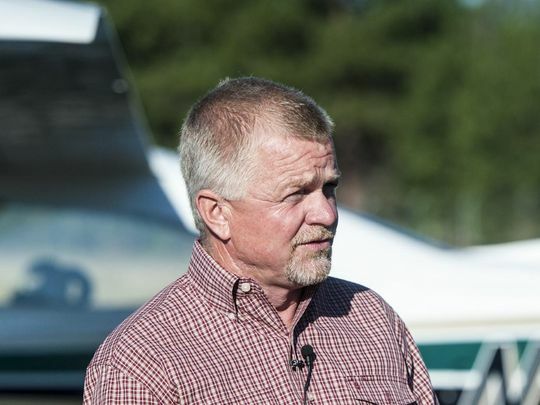 Summer is a hard time to work in anything extra but Partners for Conservation continues to find ways to stay engaged even throughout the season. 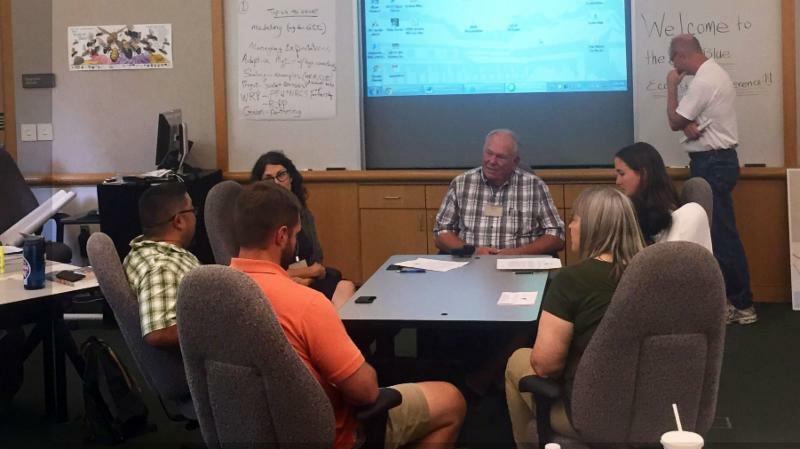 Colorado Director Russell Davis just got back from a week in West Virginia helping to instruct a class of federal agency folks on partnership in restoration planning. West Virginia Director Warren Mickey also helped out. Thanks to all of you landowners who are making the time for partnerships even when your plate is already completely full! I’m certainly looking forward to Fall when things will slow down a little and hopefully we can find some cooler weather at Private Lands Partners Day in Bangor, Maine!